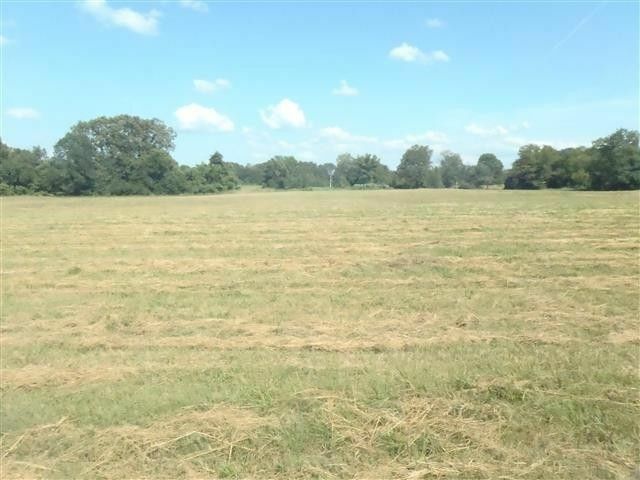 3.05 Acres M/L On Hwy 123/Poplar Street Just Past Johnson County Hospital. Zoned C-3. Commercial Land With Utilities Available And Over 479' Of Paved Road Frontage. Owner Financing Available. This Land Is Right Across From Big Danger Road New Bypass.